How does a traditional light bulb? 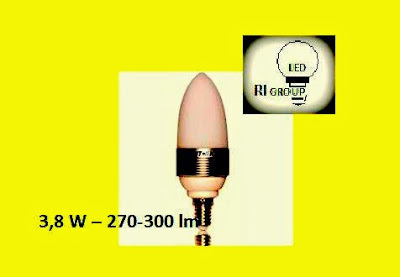 - The light source in such a device is made of a refractory wire. Currently used tungsten wire. The device is enclosed in a glass bulb filled with a mixture of noble gases.